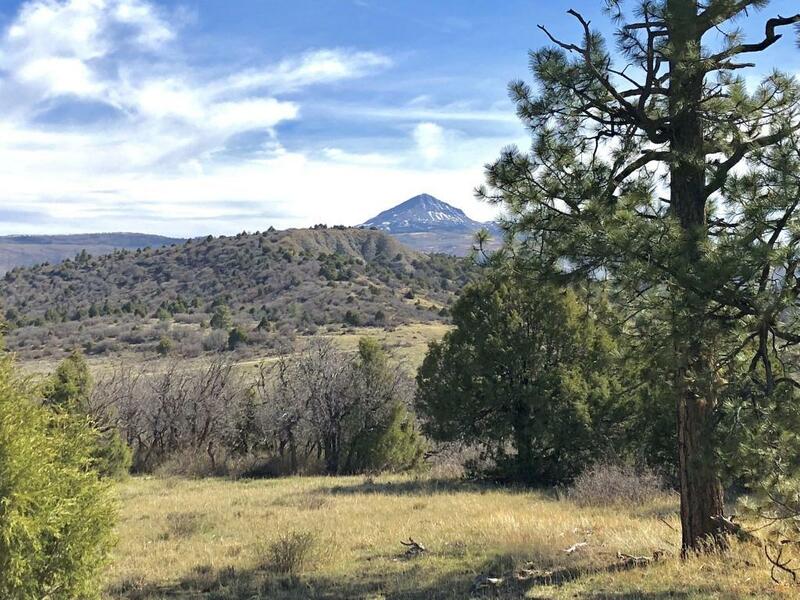 Dolores Lone Cone Ranches - Lot 37 (Mountain Property)What spectacular views driving into your property, and from every vantage point of the property! 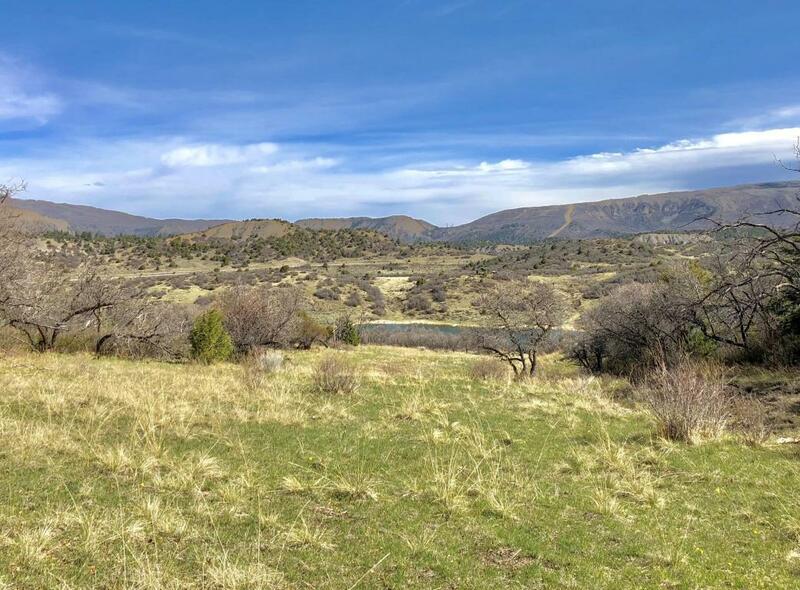 These lovely peaceful 35 acres are lakefront, with both lush meadows and trees. 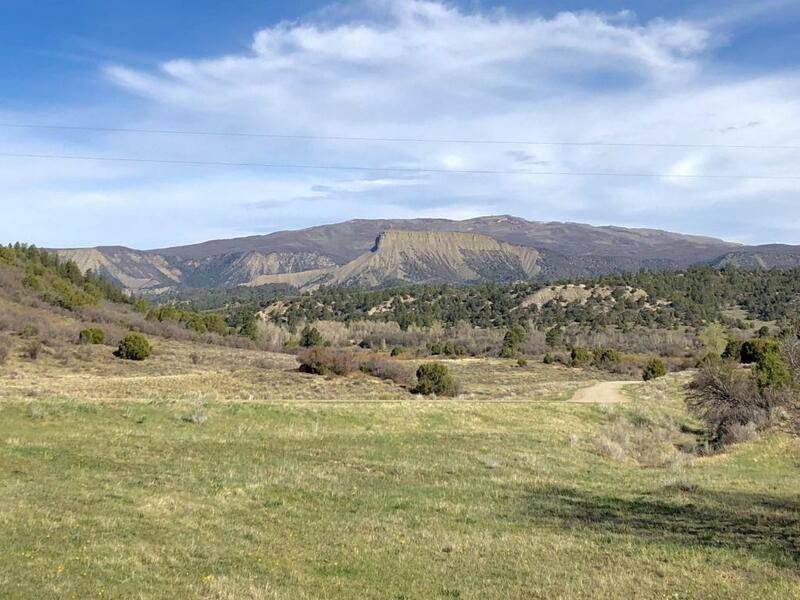 You have tremendous views of Lone Cone Mountain, plateaus and canyons from your private retreat in Southwest Colorado - yet you can easily enjoy all the amenities offered in either Dolores or Norwood in about a 40 minute scenic drive. Abundant wildlife offers you daily entertainment (elk, deer, eagles, hawks, misc. birds) - a true outdoor paradise at your doorstep. 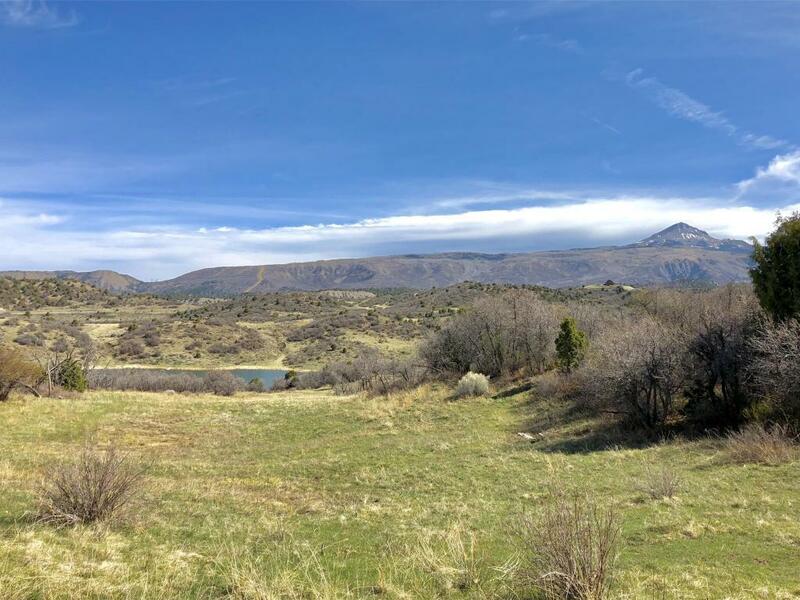 Tremendous amounts of public lands in the surrounding region, as well as a number of lakes, offer additional resources at your doorstep.